Outsourcing Program - Petra Software Ind. 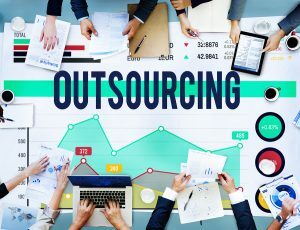 Outsourcing was first recognized as a business strategy in 1989 and became an integral part of international business economics throughout the 1990s. Outsourcing sometimes, though not always, involves transferring employees and assets from one firm to another. Outsourcing is also the practice of handing over control of public services to private enterprise. Outsourcing can free up cash, personnel, facilities and time resources for a company. It can result in cost savings from lower labor costs, taxes, energy costs and reductions in the cost of production. A company may also employ an outsourcing strategy in order to focus on its core business competencies. This allows the company to devote more resources to what it does well, which can improve efficiency and increase its competitiveness. Production can be streamlined and production time shortened while reducing operational costs. Those non-core functions that are outsourced will usually go to outside organizations for whom that function is a core business competency, further benefiting the business through the improved management of those functions. 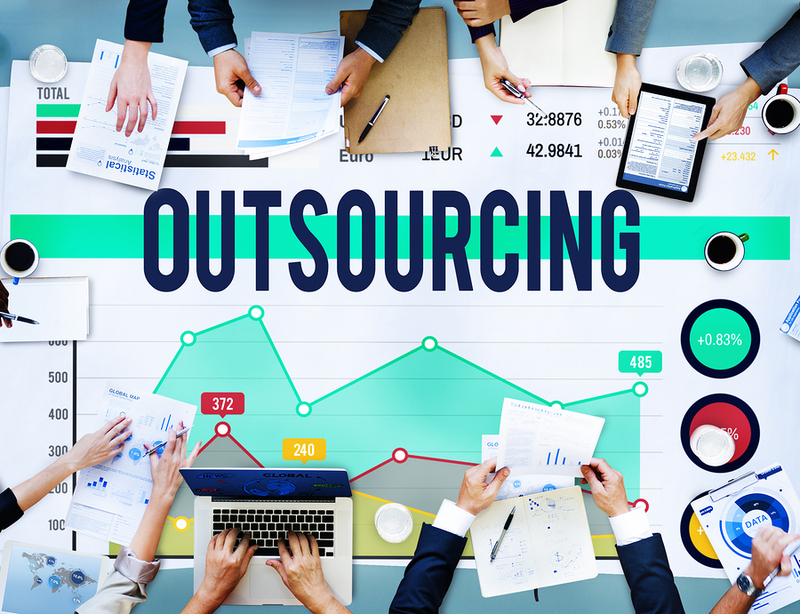 While outsourcing has many advantages, it also presents some disadvantages. The relationship with the third party that takes on the outsourced functions must be managed. This includes the negotiating and signing of contracts, which requires time and the involvement of a company’s legal counsel, as well as the day-to-day communication with and oversight of the outsourced work. Petra Invite you to reduce your costs and improve your efficiency and professionality! Petra is a specialized company at software development; we trusted that Success achieved by good business sharing. Petra team includes more than 35 experts in the field of Desktop Software, Web Software,Mobile Applications and Digital marketing who working hard to achieve the vision of the entity and its partners of our successes. Petra’s products provide respective solutions for Windows applications and development of sites with many programming languages. Petra team highly skilled and experienced in many programming languages (PHP,Joomla,WordPress,Java,C# ) and many software techniques. Our experience is based on the conversion of work systems to programming solutions which can be developed and stay long. Petra team is committed to providing unique combination of functions and technology expertise and an administrative system that is based on expertise in the field of e-business and e-commerce, not only on databases.